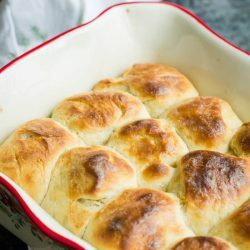 Soft Fluffy Yeast Rolls are extremely light, pillowy soft and fluffy. 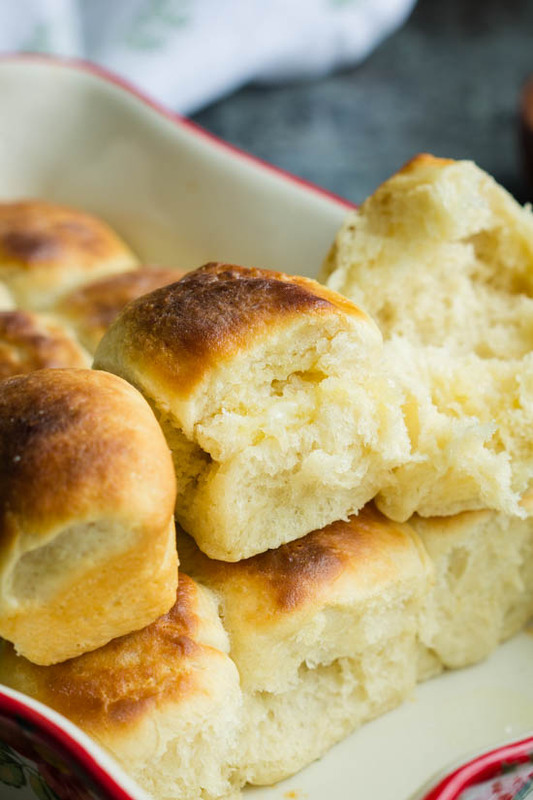 These melt-in-your-mouth rolls have a hint of butter. 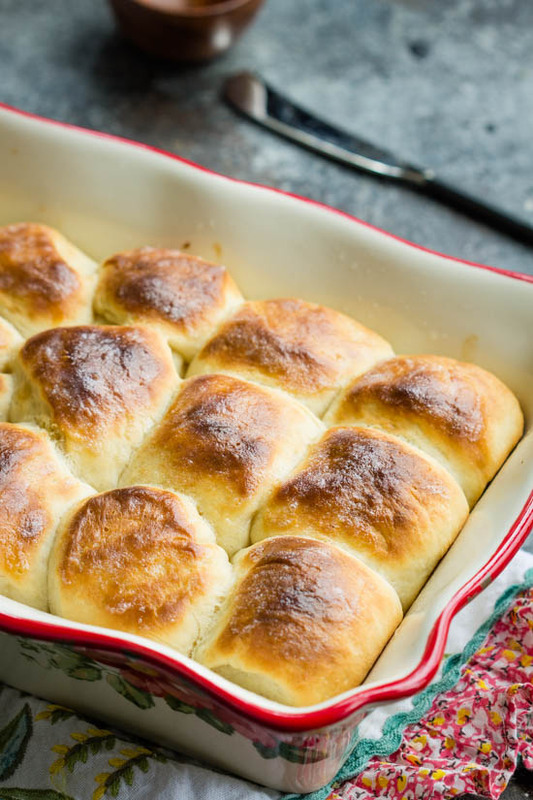 Big Soft Fluffy Buttery Yeast Rolls are a necessity for Thanksgiving and Christmas dinner. 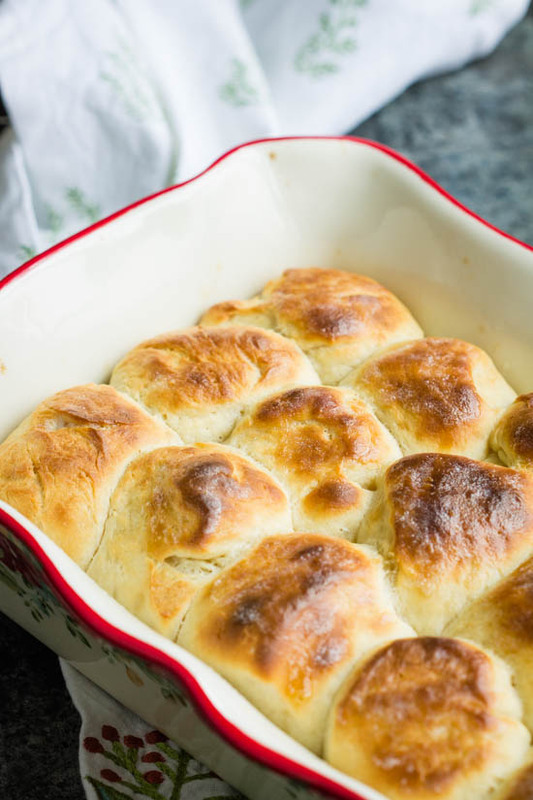 If you don’t have a good, easy recipe for Soft Fluffy Yeast Rolls this is it. 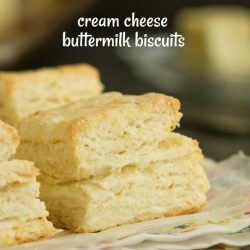 This recipe is very versatile and forgiving for beginner bakers. As well, if you’re intimidated of making recipes with yeast, I’m going to make this very simple for you. There is no shame in not knowing or being intimidated. In fact, for years I was. And, I just couldn’t get it right. But, because I love Cinnamon Rolls more than anyone should. I was determined to learn to make them. 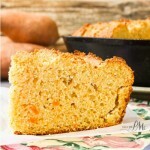 You can get all the ins and outs of cooking with yeast in my post, Tips for Baking with Yeast. It’s a quick read with very useful information. Next, probably the most important item to have is a good thermometer to measure your water or liquid temperature. Lukewarm water, that’s water between 120 and 130 degrees F feels cool to the touch. This is why I recommend being accurate with a thermometer. If your water is too hot it will kill the yeast. If it’s too cold the yeast won’t activate. Without active, live yeast the bread won’t rise. As well, get a good feel for the dough. What does that mean? Any dough whether it will be made into a loaf, cinnamon rolls, pizza or rolls has a certain ‘feel’. It’s soft and pliable. It’s sticky yet not too sticky; it will stick a little to your hands, but not to the bowl or counter. And, the dough will stretch some without breaking. It takes working with dough just a little to know the feel, be patient. And, speaking of patience, that is the second most important tip for working with yeast bread. Be patient! I probably threw away batches of dough when I first started baking because I didn’t give it time to proof or rise. I have found the best place to set the dough to rise is either in the microwave or the oven. Obviously, don’t turn on either while the dough is in it. I do turn the light on in my oven, but leave the door closed and give the yeast time to expand. 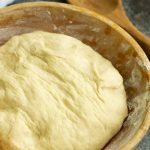 Most bread doughs need to double in size the first rise. Most, read your specific recipe, will then be punched down and made into rolls etc and then require 20 to 45 minutes to rise again. Combine water and yeast in a large glass or plastic mixing bowl and allow to sit for 10 minutes. Add sugar, salt, butter, and egg and beat with the dough hook until well blended and smooth. Add 3 and 1/2 to 4 cups flour and mix until soft dough forms. 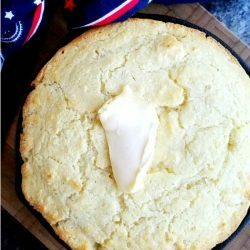 The dough should not be sticky. 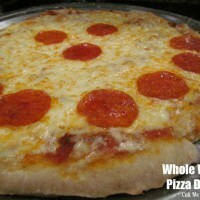 Place the dough out onto a floured board and knead a few times until smooth. Punch the dough down and turn out onto a floured board. 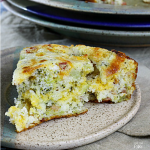 Divide dough into 12 large or 18-20 small pieces. 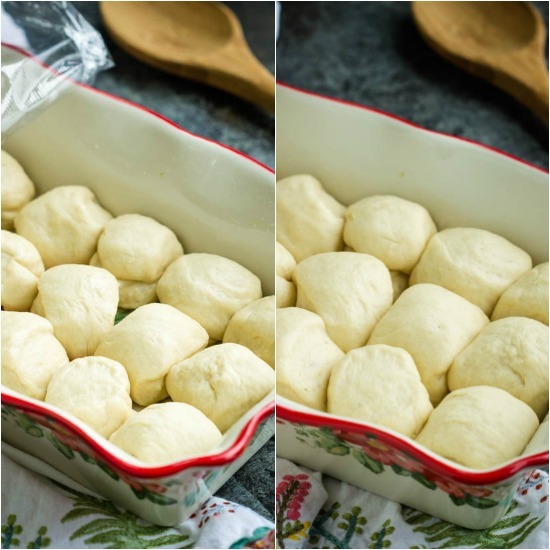 Using your hands shape dough into round balls. 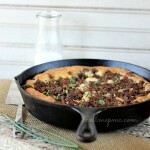 Place in a greased 13 x 9-inch baking pan. Let rise again about 30 minutes. Bake 350 for 20 minutes. Brush tops of rolls with butter. The recipe is easily doubled. Confession: in all my years of cooking, I have never made rolls like this. You’ve convinced me I should try. I love soft and fluffy rolls! Saving! These are incredible!! I bet they taste aahhhmazing!! 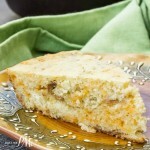 Oh my gosh, this looks so delicious! I would love to try this, this is a keeper! Nothing beats rolls that you’ve made from scratch!! 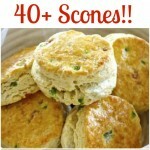 They are a key element of a delicious meal!